Los Angeles County’s blighted areas and abandoned lots could be seeing more green in the near future. 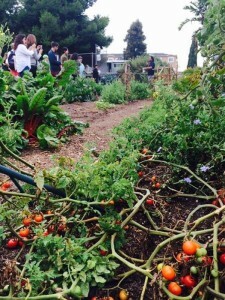 On September 22, 2015 , the L.A. County Board of Supervisors approved an Urban Agricultural Incentive Zone Program (also known as a Tomato Garden Tax Break). 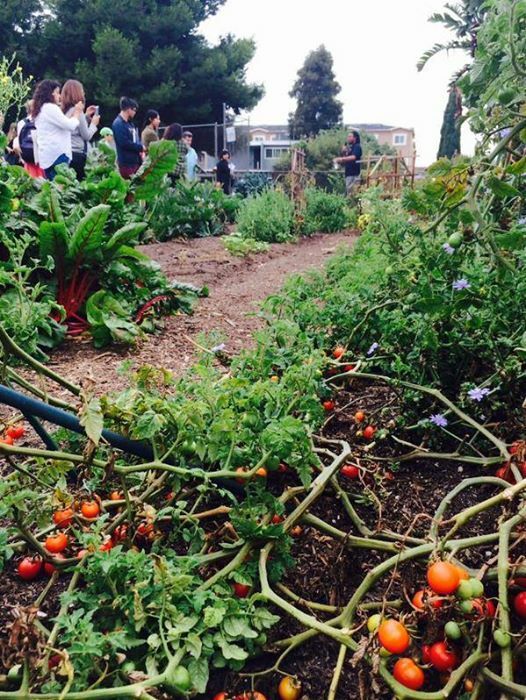 If implemented, the policy has the potential to transform vacant and privately owned land in the county into urban farms, and help reduce blight and illegal dumping throughout Los Angeles city and county. In addition to adding more green space, the “tax break” also would create local jobs in urban farming and support food security and access. The details of the program still need to be worked out to make it reality. “Eligible properties would be assessed based on the statewide average irrigated agricultural land rate, which in 2014 was $12,500 per acre,” Karly Katona, senior deputy for environment, transportation, and community development at the Office of L.A. County Supervisor Mark Ridley-Thomas, says. According to Katona, the program will allow local jurisdictions with populations over 250,000 to offer a reduced tax incentive to private owners of vacant land who commit to long-term commercial or non-commercial agricultural uses of their property. In addition to eliminating vacant spots throughout the city, Katona adds, the program has the potential to help reduce food deserts in Los Angeles County. According to Katona, there are many corners in L.A. County where low-income individuals and families do not have easy access to high-quality fruits and vegetables. According to Camille de la Vega, operations and communication coordinator for the Los Angeles Food Policy Council, the new law will also help new and established growers. According to de la Vega, in one growing season, a 10 x 10-meter plot can provide most of a household’s total annual vegetable need. She notes that every dollar invested in a community garden plot yields approximately $6 worth of vegetables. The program has the support of community constituents, food enthusiasts, and elected officials the city and county level, according to de la Vega.